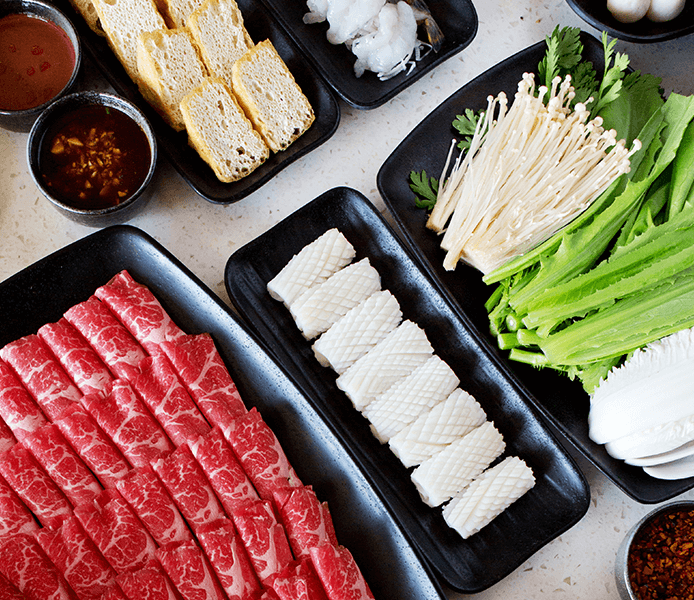 At this Mongolian chain eatery, diners cook meat & vegetables in broth at the table. 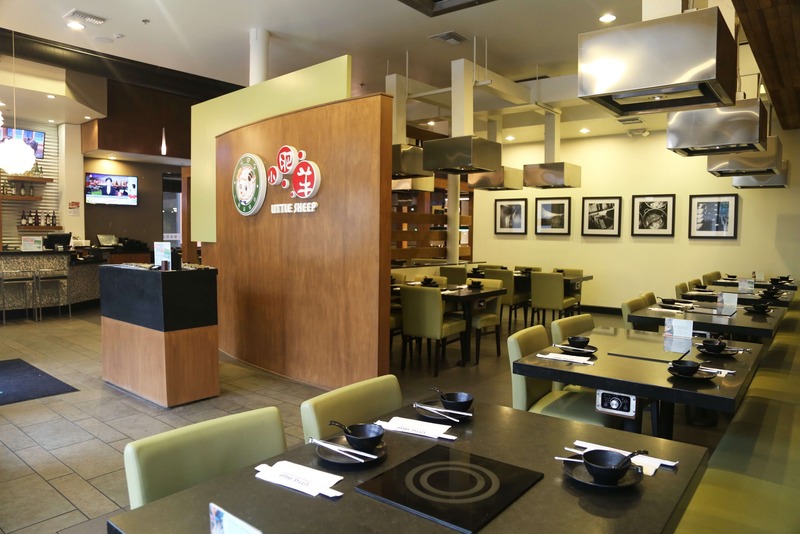 Little Sheep is a restaurant chain with a mission to introduce Mongolian culture and food in North America. 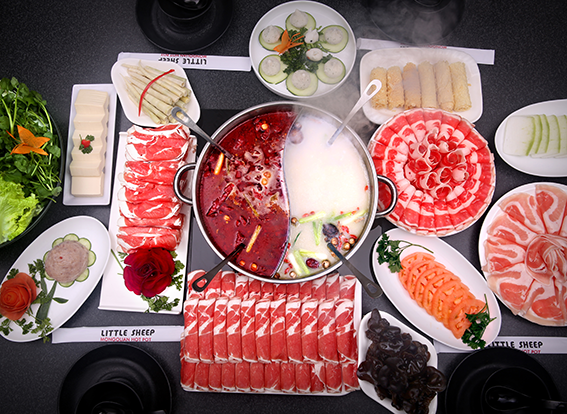 With over 30 locations spread throughout North America, Little Sheep specializes in a traditional Inner Mongolian hot pot cuisine featuring tabletop cooking served in a metal pot filled with herbs and spices.